Beetroot is mineral-and vitamin-rich, with a high nitrate content that helps reduce blood pressure and associated risk such as heart attacks and strokes. The nitrates produce a gas call nitric oxide in the blood, which widens blood vessels and lower blood pressure. Beetroot is also widely known as a rich source of iron which is useful for building blood and is high in vitamin C which enhances the absorption of iron. 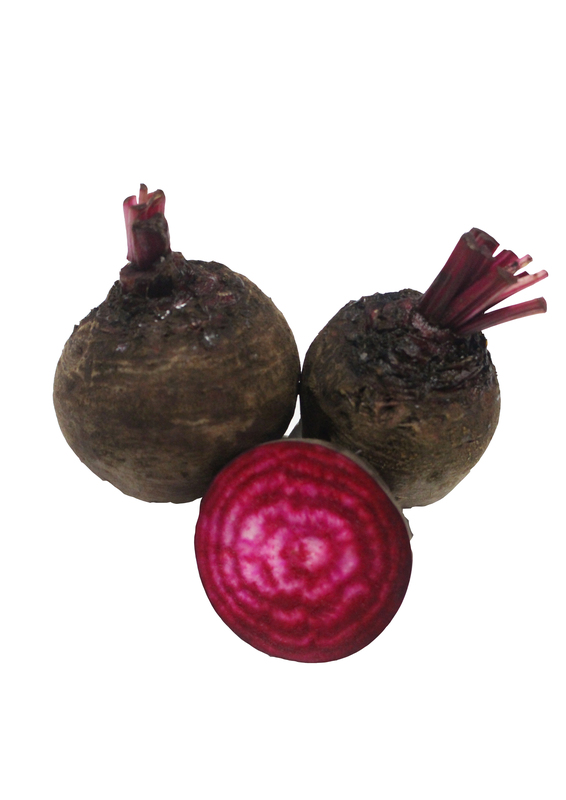 Beets contain oxalate, people with kidney stone should avoid beetroots. To cook wash but don’t peel the beetroot and either boil, steam or bake until tender. Once cool enough, the outer skin should be rubbed off.